What lies between the images in our eyes and our visual experience? As part of the EECS flagship seminar series, Professor Blakemore will talk about what goes on in our brain when we see the world around us. What lies between the images in our eyes and our visual experience? Professor Blakemore will talk about what goes on in our brain when we see the world around us, and about the computational tricks that might be used by the brain to deal with the challenging problem of translating the impoverished, ambiguous, stream of data from the eyes into a personal, high-resolution video of reality. 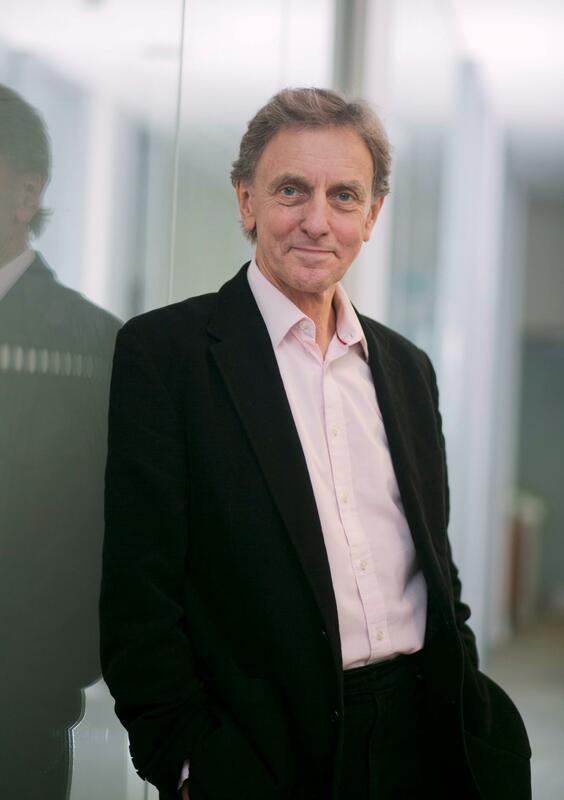 Colin Blakemore was educated at Cambridge and Berkeley: he has taught and done research at Cambridge and Oxford. He was Chief Executive of the Medical Research Council from 2003 to 2007, and, from 2012, he has been a director of the Centre for the Study of the Senses at the School of Advanced Study, University of London. A great deal of his work has been on vision, and about how the brain changes in response to what it experiences. He has also been extensively involved in public engagement about science and society, being an advocate of open, informed public debate, especially about the ethical challenges raised by scientific progress. EECS Flagship Seminar Series is a new series of public lectures on subjects of general interest in information engineering and science. National and international leaders in information technology discuss important issues relevant to everybody in the twenty-first century. Hosted by the School of Electronic Engineering and Computer Science at Queen Mary University of London, and generously sponsored by IBM.